That's an arma issue, will wait for terrain guys to have a say on this but its an engine issue. 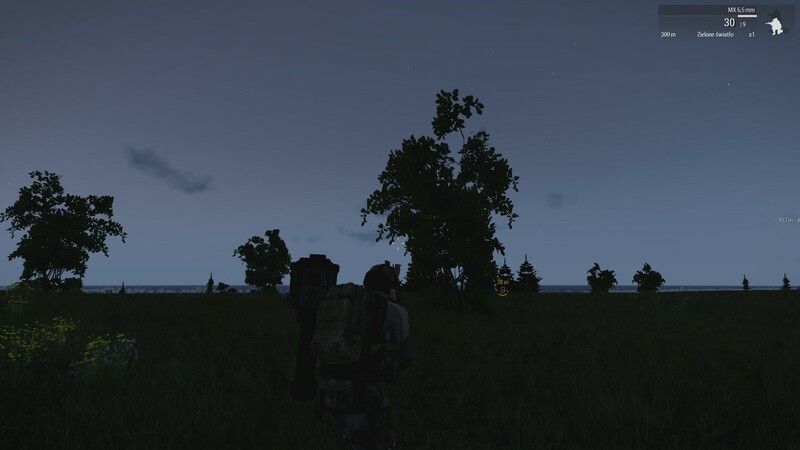 Off the record - so the way to revert before Visual Update is only pirating arma? How thery could mess this game so bad, its a shame developers didnt give us a choice to choose VA or not. As far as i know that issue has been present since the early A3 alphas, you can probably find a few threads around the BI forums or reddit that explain how to soften the edge effect. Thanks, will try to find it.